YOUR SIGHT IS A PRECIOUS THING, AND ONE THAT WE ALL RELY ON EVERY DAY – SO IT MAKES SENSE WE SHOULD TREAT OUR EYES TO SOME EXTRA SPECIAL CARE! 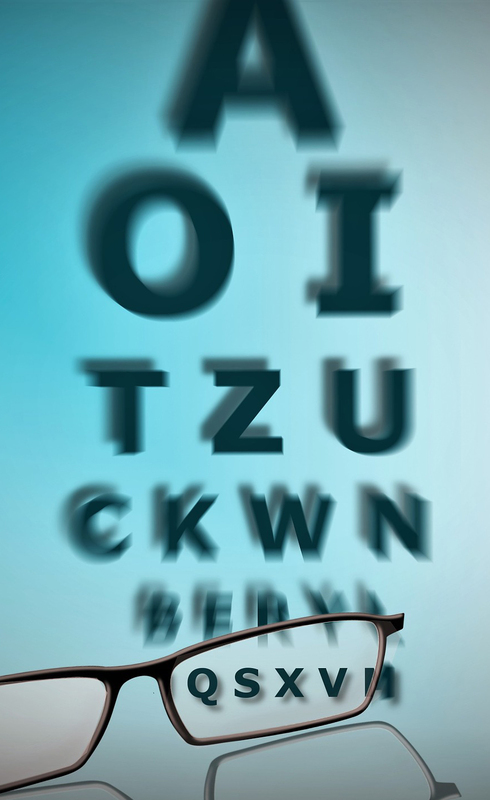 Eye examinations are about more than just your vision! One of our frame & lens specialists will always be on hand to offer advice. Do you meet the criteria for a FREE Test? Eligible for a FREE eye test? We feel so strongly about the benefits of having this test. We will also have our specially adapted equipment with us to then carry out the eye test. When it comes to taking care of your eye sight and your eye health, it’s important you have a friendly and professional team with years of experience and expertise you can talk to. If you feel that looking after your eyes is as important as we do, then look no further than Insight Opticians! Established in Borehamwood’s bustling high street in Hertfordshire for over 30 years, we are a family owned independent practice committed to providing a great combination of professional eye care, expert help and advice, plus a fantastic selection of eyewear that will suit your budget. Taking care of your eyesight is extremely important, whatever your age, which means making sure you have regular eye examinations. We pride ourselves on having the most advanced technology available to make sure you receive the eye care and support you deserve. We believe that not only should your eye care be outstanding, but your eyewear should make you feel good too! It’s for that reason we stock a huge range of top-quality eyewear including collections by Prada and Ray-Ban so you can choose something just that little bit different from what you might have expected from the usual designs offered. As well as eye tests, we provide a comprehensive range of professional services to suit your individual needs. We can also provide home visits on request too. If you would like to make an appointment with one of our friendly optometrists, or would like to find out more about our services, please give us a call on 020 8207 1074 or use our online form to book an appointment. When it’s time for your eye test, you will be looked after by one of our fantastic optometrists. Should you then require new eyewear, you will then be able to have a chat with our dispensing team.